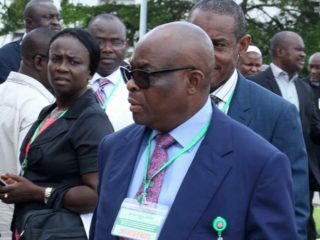 The Edo State government yesterday warned principals of public schools against collecting illegal fees from students for the purchase of uniforms and other items. The government also gave a December 1 deadline to owners of illegal buildings and structures on the premises or land of public schools, to vacate them. Adesotu advised parents to adhere to the approved levies for uniforms and report any request for additional fees to the commissioner and the permanent secretary in the ministry of education for immediate action. 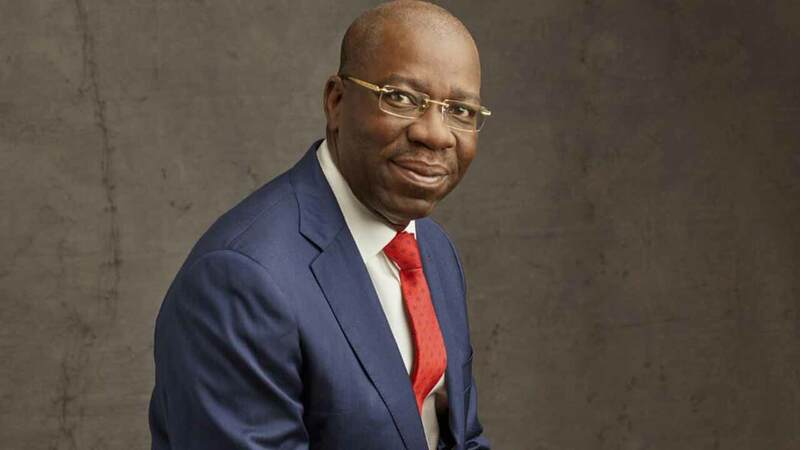 Also, the Commissioner for Orientation and Communication, Paul Ohonbamu, said the illegal occupation of land allocated to public schools in the state was hindering the ongoing remodeling project. He added that the government’s policy to develop and remodel all public schools was being implemented to meet modern standard. “Any structure or building that would render this lofty goal difficult or impossible, would not be tolerated,” he said. And as part of efforts to make health care services accessible to its people, Sobe community in Owan West council of Edo State will on Saturday, September 30, at Sobe Town Hall, launch a multi-million naira general hospital project. The launch, which is part of activities marking this year’s Sobe Day celebration, will be chaired by a don and US-trained political scientist, Prof. Smart Uhakheme, while Edo State Governor Godwin Obaseki is special guest of honour. His Highness Chief Ero Aleburu the Odion-Ibiado of Sobe is royal father of the day. A statement by the Chairman Sobe Day Planning Committee, Senior Apostle Funso Oshoro, said the focus on health facility is informed by the absence of a general hospital in the locality and the fact that Sobe community and its environs rely mainly on ill-equipped private clinics for health care delivery services. He noted that in times of critical health challenges, the community relies on either University of Benin Teaching Hospital (UBTH) in Benin City or Federal Medical Centre Owo, in Ondo State both facilities are over 50 kilometers away. “We must agree that by our population Sobe has outgrown a Dispensary or Health Centre status…We hope that the abandoned Health Centre will be the starting point to building a general hospital by upgrading the centre,” he said. This year’s celebration is also repackaged to meet the current realities in the Edo State community with the presentation of empowerment machines worth over a million naira, as gift items.